2nd one in the booth for a full colour change. Proud to announce we have won small business of the year in the Howdenshire and Goole business awards. 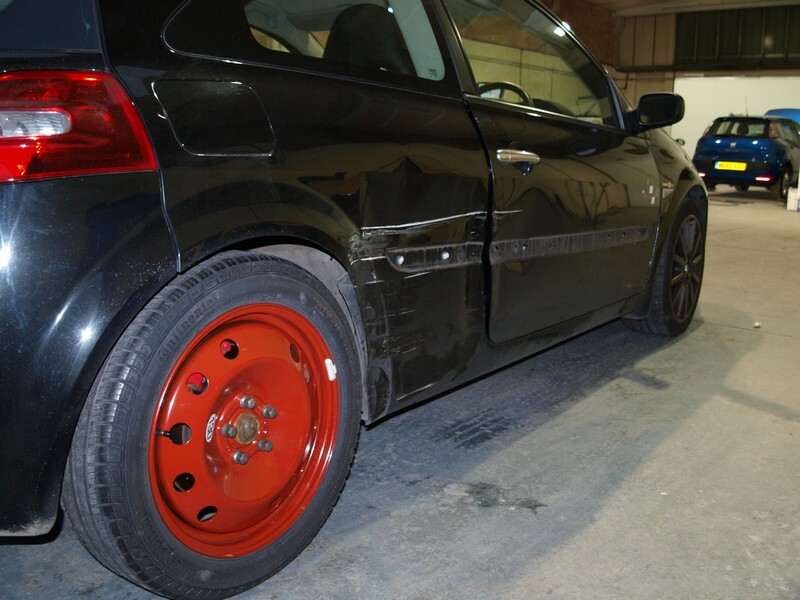 Recently w carried out repairs to this Insignia VXR. The damage was caused by reversing in to a cherry tree! It’s your car. 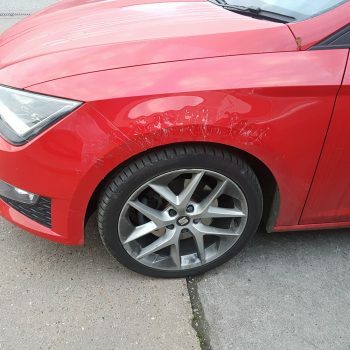 Make sure it’s in the right hands at Repair and Restore Body Shop (Goole) LTD.
After sustaining damage from a dog chasing a cat onto the bonnet the best option was to fit a new wing and front bumper. After the repair and all ready for the customer to collect.